Thank you for choosing MKP for your hair removal services! 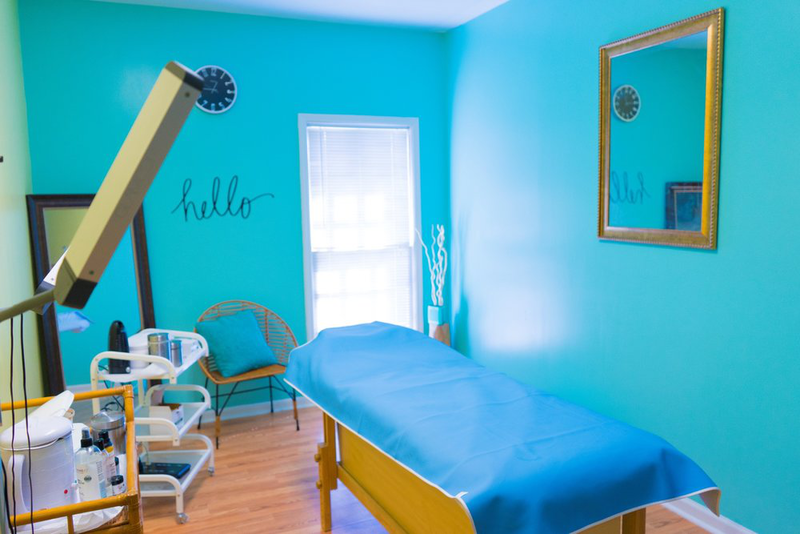 We hope to make your experience as pleasant as hair removal can be. Keeping these tips in mind will help to make your visit as comfortable and painless as possible. However, please keep in mind that it is impossible to predict how any individual’s skin will react, no matter how many precautions are taken. To fully experience the benefits of waxing/sugaring, it is important to maintain the schedule recommended by your Wax Artist. Please allow 2 or more weeks of hair growth before your visit. Arrive to your appointment freshly showered. Do not apply self-tanner, moisturizer, or any abrasive body or facial scrubs. We recommend wearing loose fitting clothes to your appointment, especially for services in the bikini area. Try to limit caffeine intake as it can stimulate the nervous system. you are less sensitive.) However, you can receive a service during your cycle, if you are able to wear a tampon; just anticipate additional sensitivity. Certain products and medications can prevent us from providing hair removal services. These products include, but are not limited to: Accutane, Retin-A, Glycolic Acid, Alpha Hydroxyl Acid, Taxorac Avage, Differin, Strivectin, Renova, Proactiv, Avita, Benzoyl Peroxide and Salicylic Acid.